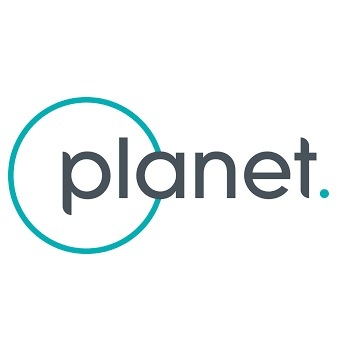 Planet plans to form a new subsidiary that will support federal customers once the San Francisco-based imaging satellite company completes its acquisition of geospatial software vendor Boundless, Trajectory Magazine reported Friday. “The U.S. government, broadly speaking, has been a main customer for us and remains a key element of our focus,” Rich Leshner, vice president of regulatory and government affairs at Planet, told the publication in an interview. Leshner added Boundless can help the satellite operator understand public sector clients' interest in data as well as their use cases and pain points. Planet intends to pursue the National Reconnaissance Office’s EV2020 contract covering electro-optical imagery services that will serve as a basis for the Department of Defense’s procurement of future commercial data imagery.